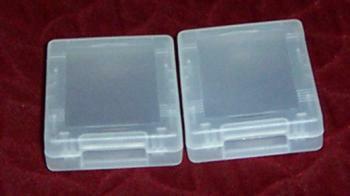 Two White Cases for Gameboy Advance games cartridges. We’ve been asked many times about where to find these gems and have finally found a supply of them. Games click into case securely. 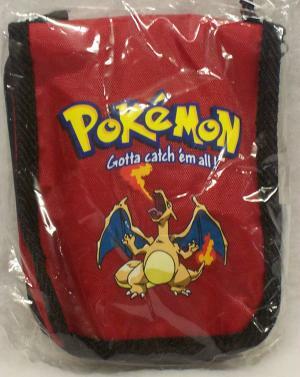 Protects expensive game cartridges from dust and dirt while not in use. 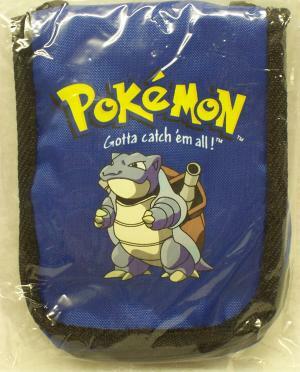 These cases can also be used for storing single Gameboy Color/Pocket Cartridges per case.